The best healthcare services in the world can’t help you if you have no way to get there. MTM—one of the nation’s largest and most experienced transportation brokers—thinks outside the box to provide customized solutions catered to our clients’ unique needs. With more than 20 years of experience in the NEMT industry, MTM can help you take on your biggest challenges. From implementing in-person assessments and travel training to encourage low-cost mode assignment, to introducing routing and scheduling efficiencies, MTM manages every aspect of the NEMT programs we operate. We are truly your one-stop transportation solution. A strong case can be made that improved access to NEMT for transportation disadvantaged persons is cost-effective in terms of better healthcare. In some cases, this cost-effectiveness translates directly into decreases in healthcare costs that exceed the added transportation costs. In other cases, longer life expectancy or improved quality of life for those suffering from the studied conditions justifies the added costs of improved access to NEMT cost-effectiveness. As budgets continue to tighten for Medicaid-funded programs like NEMT, states and health plans face increasing pressure to reduce costs and better manage spending. Over the past two decades, many have adopted the outsourced brokerage model as a means for controlling costs, improving service quality, and promoting uniform NEMT delivery, based on recommendations by the Centers for Medicare & Medicaid Services (CMS). By contracting with a broker like MTM for NEMT services, state Medicaid agencies and health plans receive a liaison between members and subcontracted transportation providers, as the broker facilitates trip scheduling, service oversight, and claims processing. 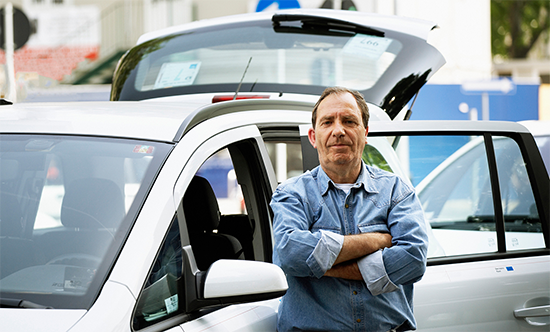 Nationwide, MTM maintains a network of more than 1,250 transportation providers. Through this network, we schedule more than 14 million trips for eight million members nationwide while handling eight million calls every year. As an industry leader for more than two decades, MTM has an impressive track record of working with our clients to manage NEMT. Established in 1995 for the sole purpose of managing NEMT, we serve as a true partner in quality transportation. 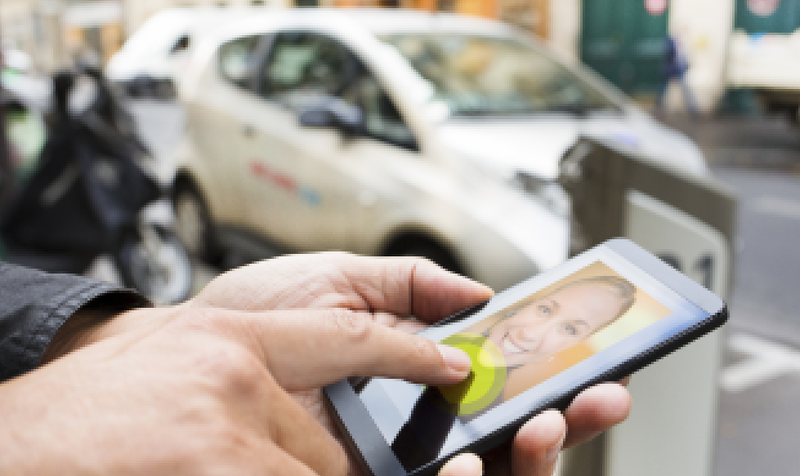 Managing the complex and dynamic needs of a transportation network can be daunting. MTM has rural and urban networks in more than half of the United States, and has the experience to quickly and efficiently build networks in new locations. MTM handles it all: recruiting, negotiations, contracting, credentialing, claims review, and payment processing. We hold our providers to high standards for customer service and safety, allowing our clients to rest assured that their members are in good hands. With reduced funding and a rising demand for transportation, MTM helps clients do more with less, lowering NEMT costs by up to 25% for previously unmanaged programs. 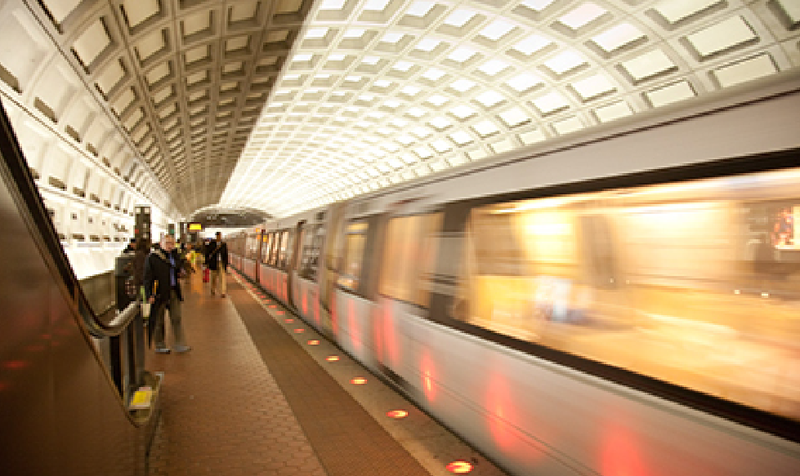 By negotiating fair rates with transportation providers, ensuring the most cost-effective modes of transportation, utilizing volunteer drivers, reducing fraud, and deploying other best practices, MTM introduces efficiencies to help clients make the most of their transportation dollars and protect federal funding. Technology is the heart of MTM’s operations, enabling automation, protocol adherence, error reduction, and instant access to data. Proprietary, customized software drives MTM. Our state-of-the-art phone system links our customer service centers, preventing down-time and allowing calls to be routed based on capacity and call volume. Additionally, online portals give clients, transportation providers, medical facilities, and members convenient access to trip scheduling, resources, and reports at any time of the day. 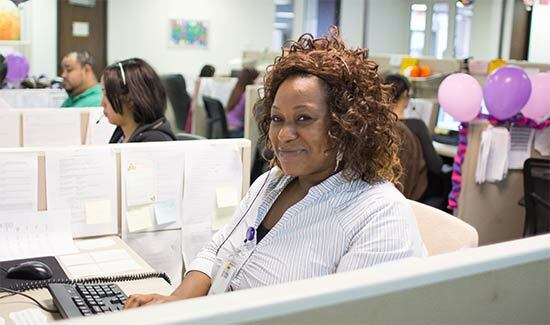 Each year, MTM’s customer service centers handle more than eight million calls while maintaining industry-leading customer satisfaction rates exceeding 95%. Our contact centers also exceed National Committee for Quality Assurance (NCQA) standards for speed to answer and abandonment rates, and provide multilingual services to ensure members reach a friendly, helpful representative 24 hours a day, 7 days a week, 365 days a year.